Conflict Indicator is a great extension that will go through all your extensions looking for conflicts. 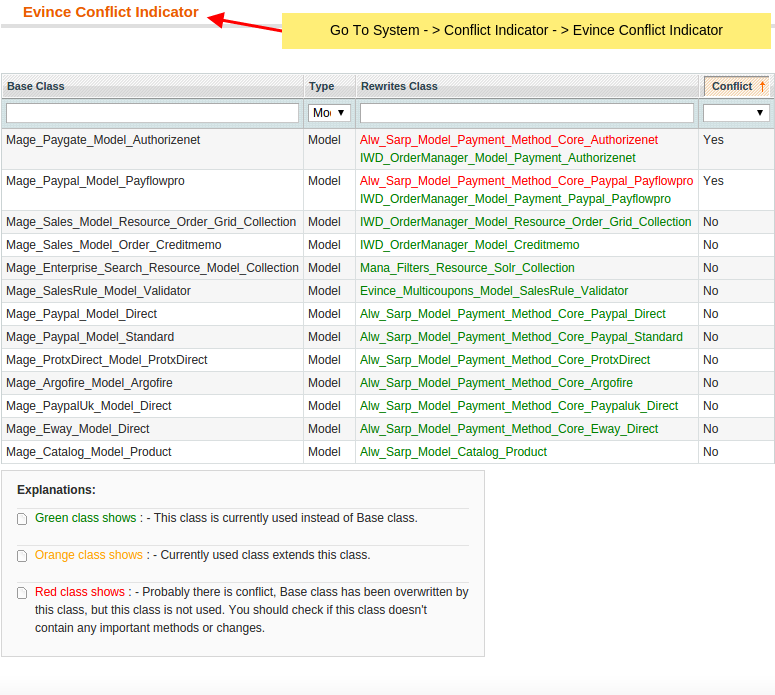 Conflict Indicator can help you to find conflicted extensions, it can be also useful for developers, it allows to see which models, helpers and blocks are overwritten.Indicate if you have conflicts in your installed modules. If you are using several external modules, you can have conflicts between your installed extensions. It can happen that some extensions rewrite same classes, this conflicts are reason that your module doesn't work properly. This module will find all rewrites in configuration files of model, block and helper classes. 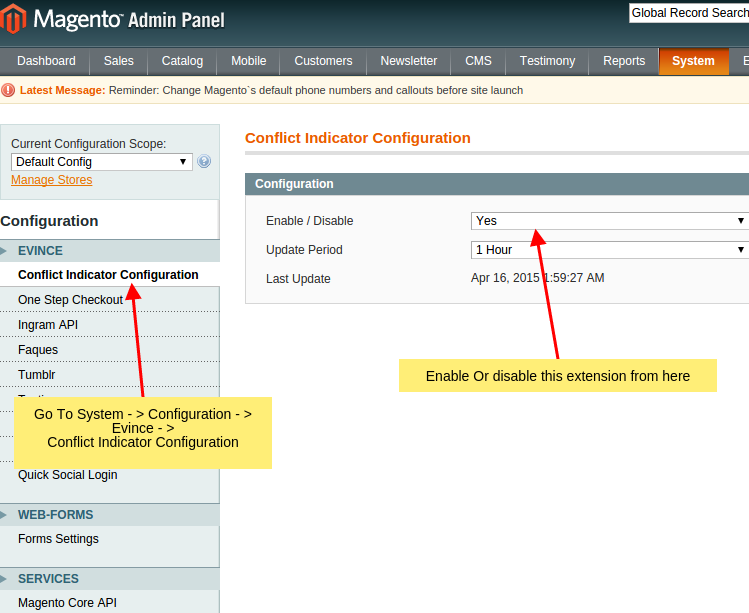 One of the biggest problems we see in Magento is extension conflicts. 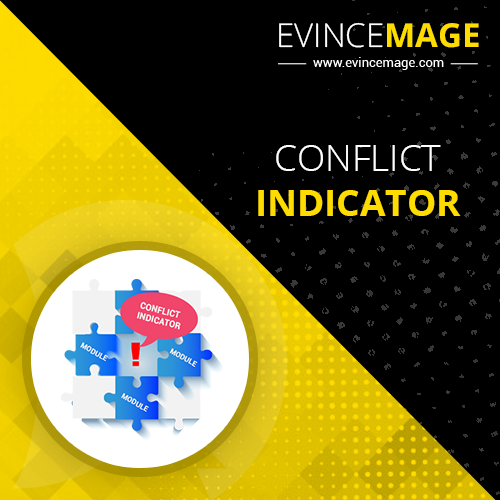 If you see an extension that uses the word “” in it’s config.xml file be aware that you may hit conflicts with other extensions.Evince Conflict Indicator is a great extension that will go through all your extensions looking for conflicts.